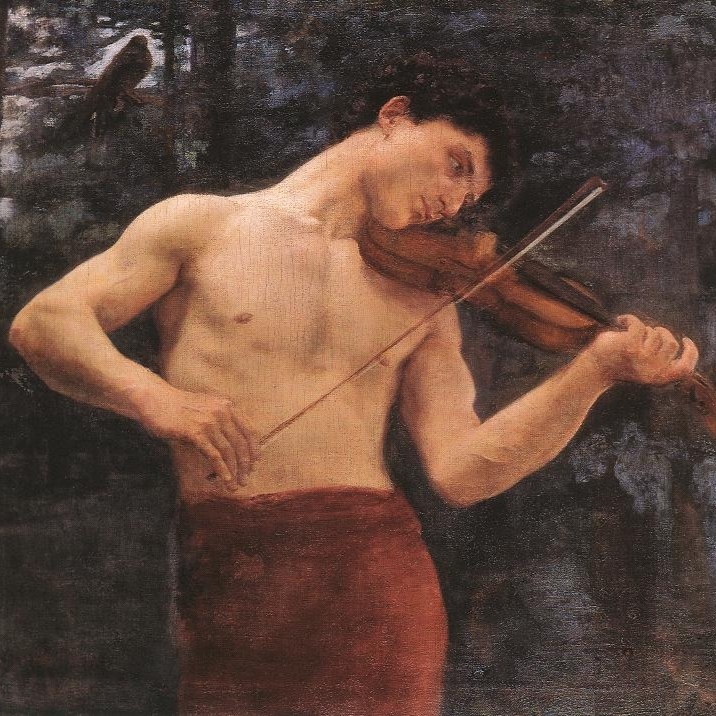 Károly Ferenczy — Orpheus,1894. Oil on canvas, 98 cm x 117 cm. Monteverdi. Lully. Telemann. Rameau. Gluck. Haydn. Offenbach. Stravinsky. Glass. The tragic love story of Orpheus and Eurydice has been celebrated by musicians for as long as we have had means to do so. But what about Orpheus's affair with fellow argonaut, Caläis? In a preview of our upcoming prismatx series (creating music inspired by art), we present Evan Lawson’s Orpheus, a new opera inspired by this little-known love triangle and a reaction to the censorship of queer elements in Greek mythology. 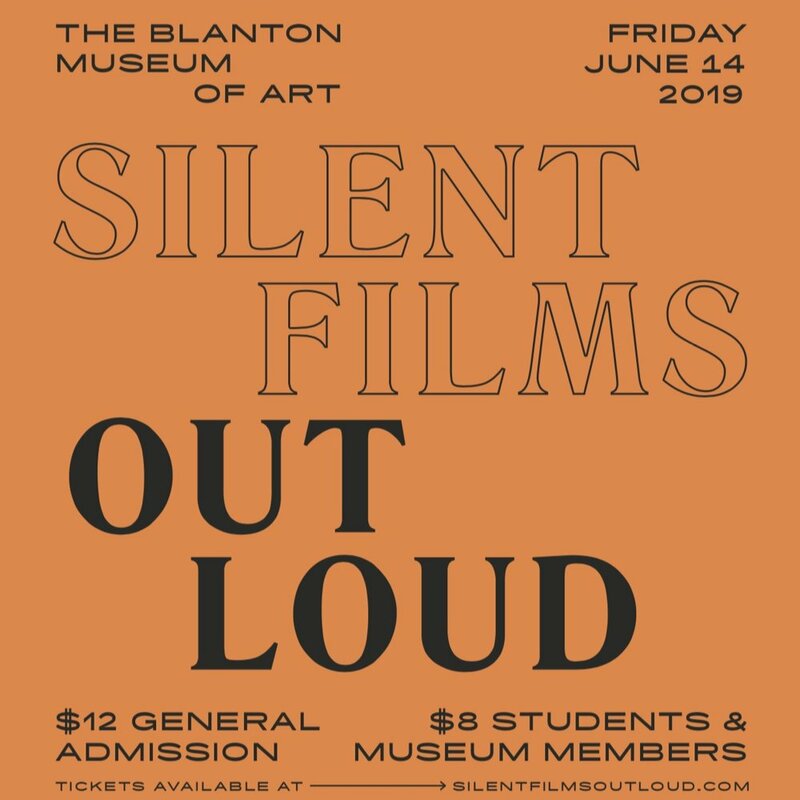 Taking on this season of summer blockbusters with a “Buster” of their own, Silent Films Out Loud returns for a third time to pair the original scores of Austin composers Jackie Myers, David Biller and Dave Madden with the short films of Buster Keaton. The pioneering pictures include 1920’s Neighbors and two releases from 1921 - The Goat and The High Sign - enhanced by a live orchestra to accentuate each action, sync with every stunt, and get in on each gag. Local orchestra Density512 is on board once again to complement the cinematic spectacle and give star billing alongside Keaton to the varied styles and sounds of each composer. Photograph by Matt MacGillivray, Toronto, Canada, 2009. Musik in Nebel (Fog Music) explores music that is largely improvised, ambiguous, and inspired by stream-of-consciousness composition. We present two brand-new commissions by local composers, Alan Retamozo and Ingebrigt Håker Flaten, as well as a commissioned arrangement of a concerto for pedal steel guitar by Jeff Snyder featuring Bob Hoffnar, Director of the Liminal Sound Series. Works by Camila Agosto, Christine Burke, and iconic avant-garde composer/performer Vinko Globokar will surprise even the ensemble members as we navigate through their graphic scores and improvisatory works.